£15, booking line 020 7841 3614. Back by popular demand! 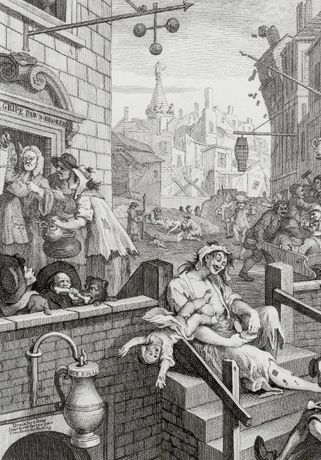 Professor Steven Parissien will once again present his popular gin tasting session in the Foundling Museum's Picture Gallery. Explore the wonders of mothers ruin and tantalise your taste buds whilst listening to the history of gin from the 1690's to the present day with a particular emphasis on the mid 18th-century âgin craze'. Tickets are limited so early booking is recommended.